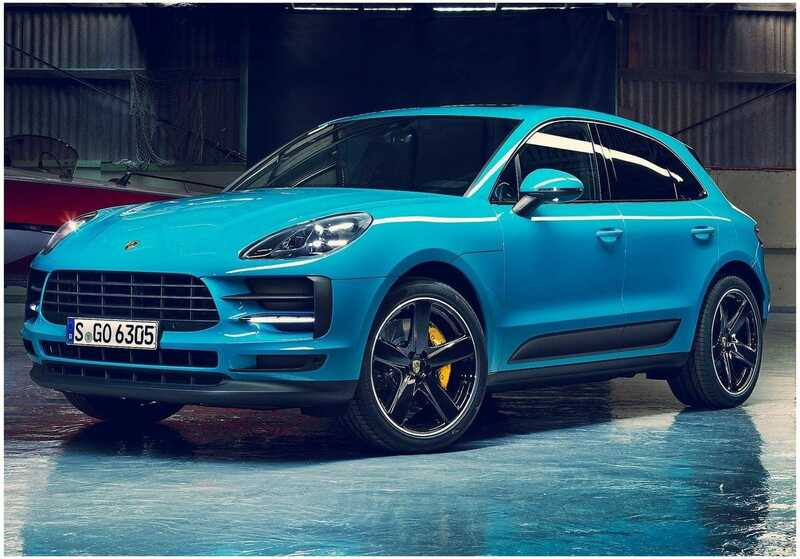 One of the best Porsche models at this time, Macan, has been sold, since it appeared on the market (2014), in more than 350,000 copies. 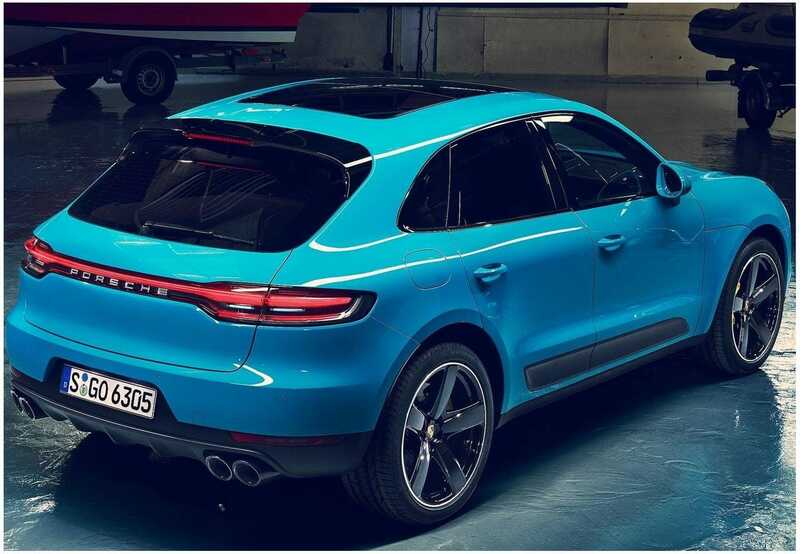 The new Macan comes with a new shade of paint, called the blue Miami Blue, alongside other fresh colors, including Dolomite metallic silver, pastel or Mamba metallic green. Among the exterior modifications are the new alloy wheels of 20 and 21 inches. 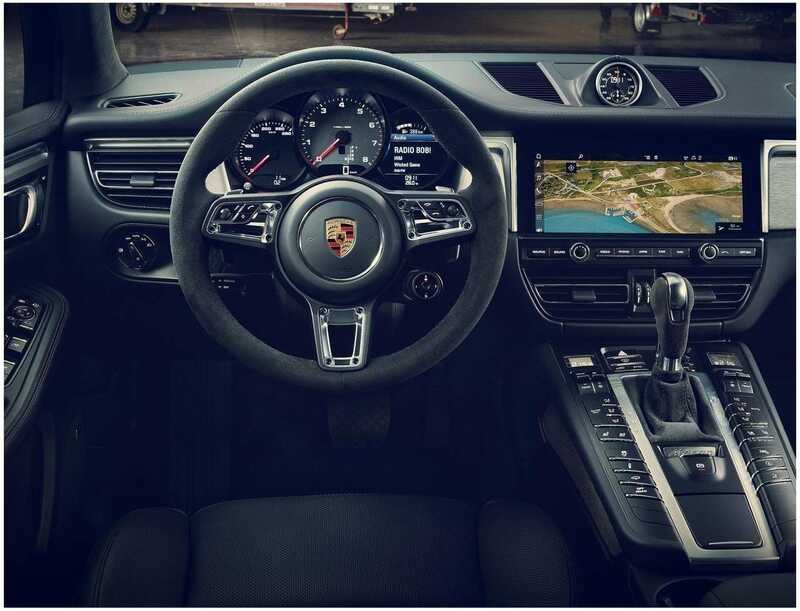 Another obvious change of the new Macan 2019 is represented by the sports steering wheel GT, borrowed from the 911, which gives the cab a feeling more than a sporty one. Even if it costs more, you can even opt for the Sports Chrono package. We do not have any information about the engine yet, but we have learned that all of the model's engines will produce more power. It seems that Porsche will not offer a new diesel version of the new Macan, the new generation lacking the hybrid version.